328i trim, Mediterranean Blue Metallic exterior and Saddle Brown/Brown/Brown interior. Excellent Condition, ONLY 42,777 Miles! JUST REPRICED FROM $23,675, FUEL EFFICIENT 35 MPG Hwy/23 MPG City!, PRICED TO MOVE $1,100 below Kelley Blue Book! Heated Seats, Moonroof, Nav System, Rear Air, iPod/MP3 Input, Turbo Charged Engine, PREMIUM PACKAGE, SPORT SEATS, WHEELS: 18 X 8.0 FR & 18 X 8.5 RR (ST..., HEATED FRONT SEATS, DRIVER ASSISTANCE PACKAGE, NAVIGATION SYSTEM, Serviced here, Non-Smoker vehicle. AND MORE! 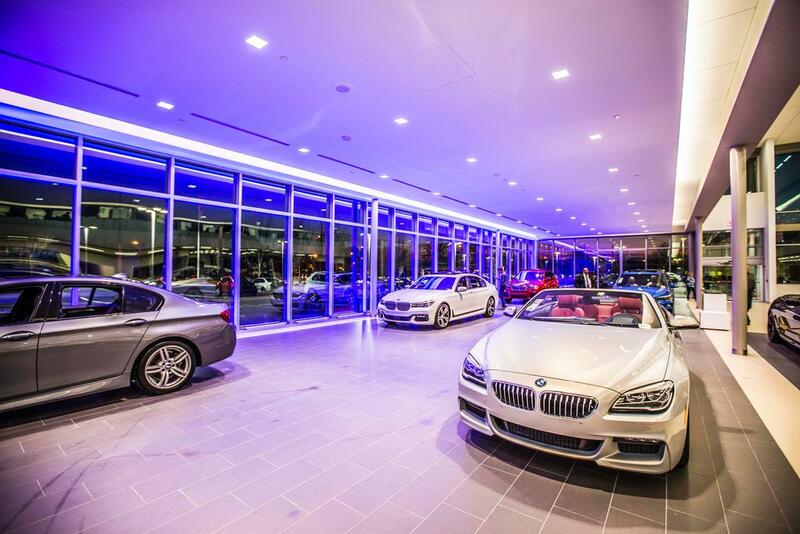 PREMIUM PACKAGE LED Headlights, Moonroof, Satellite Radio, Comfort Access Keyless Entry United BMW is proud to be the #1 volume BMW dealer in the Nation as well as the largest retailer in Penske Automotive Group. 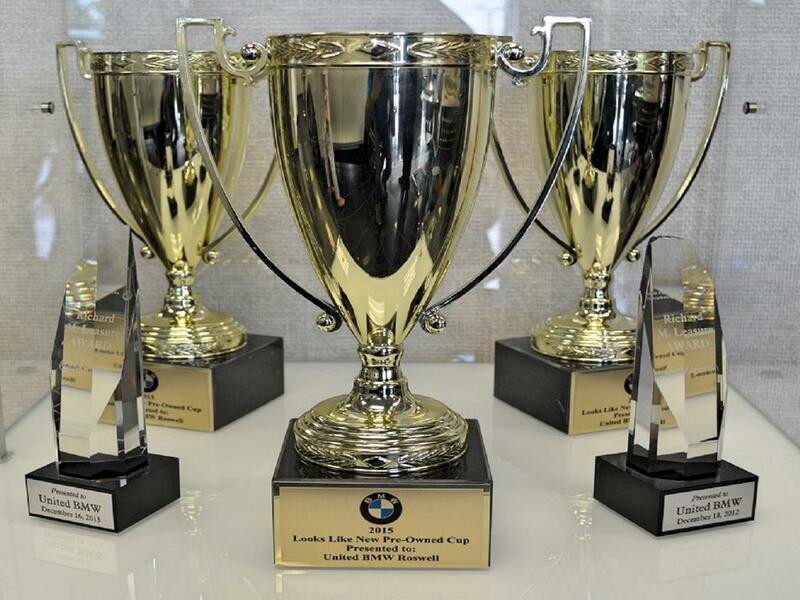 BMW of North America has awarded United BMW with it's SIXTH consecutive Center of Excellence Award! 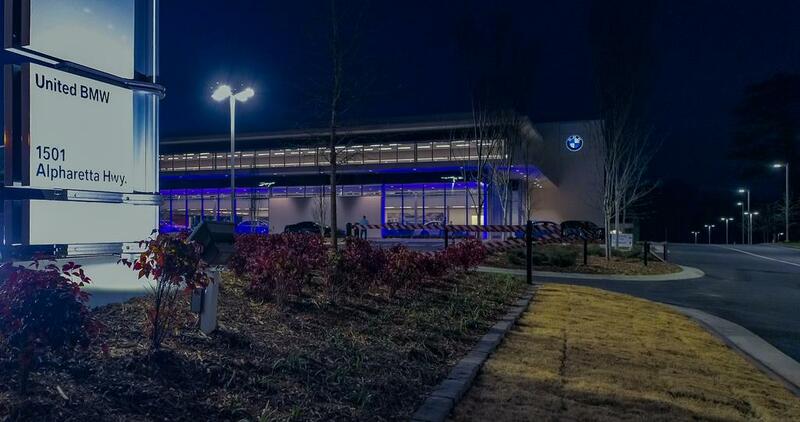 United BMW is the only BMW dealership in Georgia to win this prestigious award! 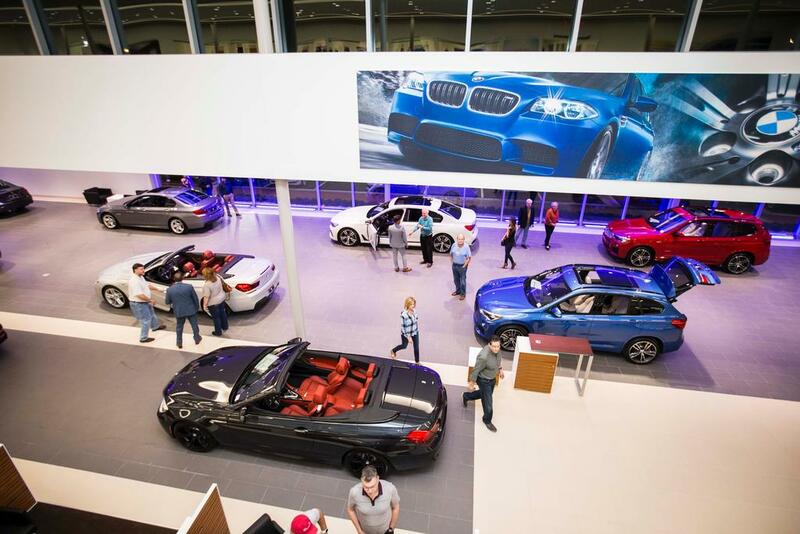 BMW is now offering a more comprehensive warranty beginning in 2014 that will cover Navigation, Small Electronics, Cupholders, Headlights, and much more! 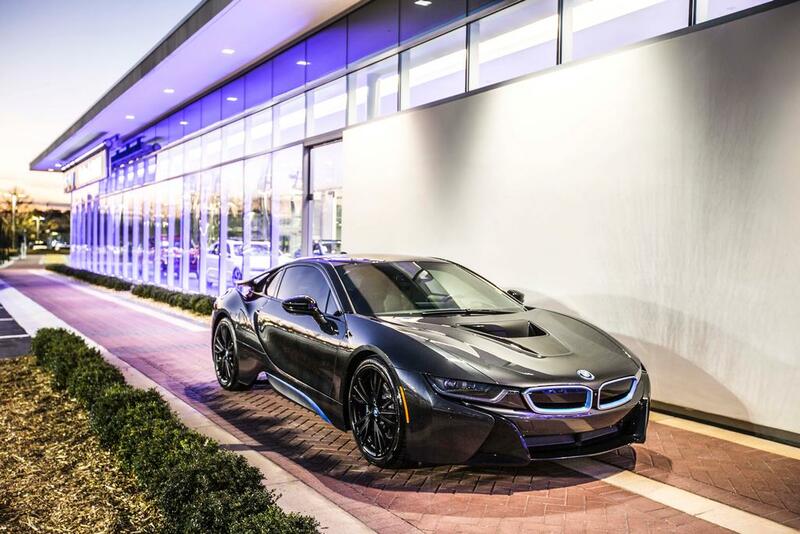 This vehicle's warranty coverage has been extended, as it's now being back by BMW's 5-year/Unlimited mile CPO protection plan! Just like before, this vehicle has been inspected by a BMW-trained technician and we're holding it to the same high CPO standards! On top of that, we at United BMW stand All Wheel Drive, Power Liftgate, Back-Up Camera. All Wheel Drive, Power Liftgate, Back-Up Camera. 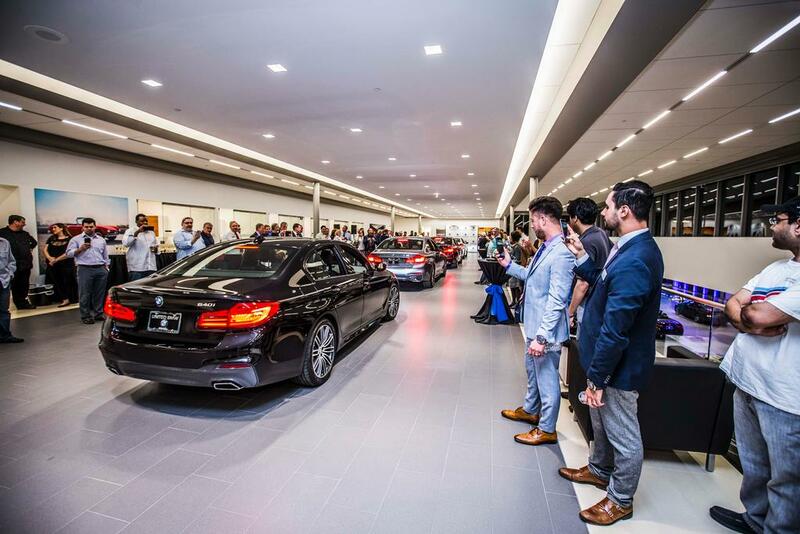 behind our Certified BMW's by offering a 3-day "Penske Promise" that allows you the opportunity to return the vehicle within the first 3 days or 300 miles if you are not satisfied with your purchase! See dealer for additional information!